Are you looking for a custom built dining table? REBARN can help you with that! 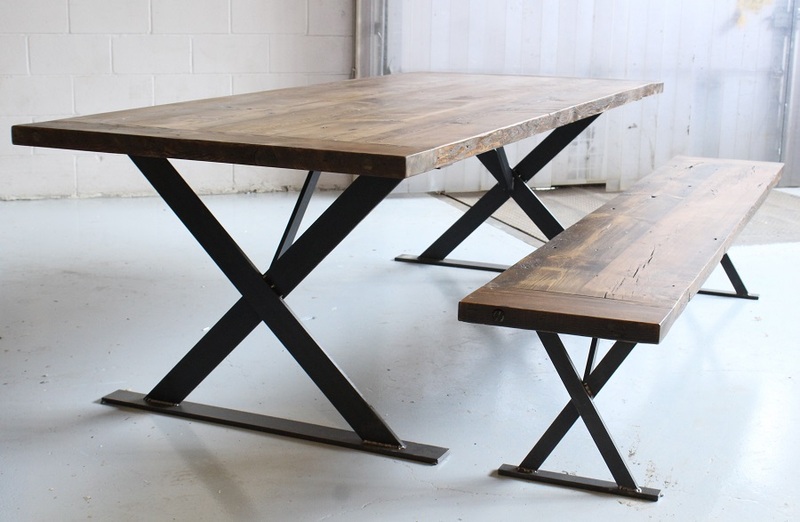 From rustic harvest tables to contemporary live edge dining tables, we have you covered. For more information on our dining tables, give us a call at 647-968-4004!